Posts tagged " Berlin "
Huh? A whole Webinar for an Update Pack? 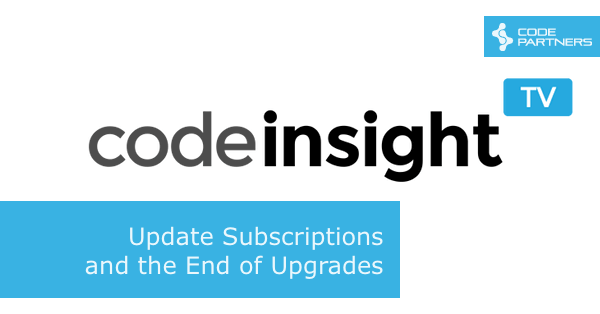 In case you missed Embarcadero’s Update 2 Webinar the other day, the replay is now available (see below). First thing to know is yes, it does require a reinstall, but you should be able to do that without having to reinstall all your 3rd Party Components (make sure during the uninstall you select the option to retain your registry settings). Until September 30th. 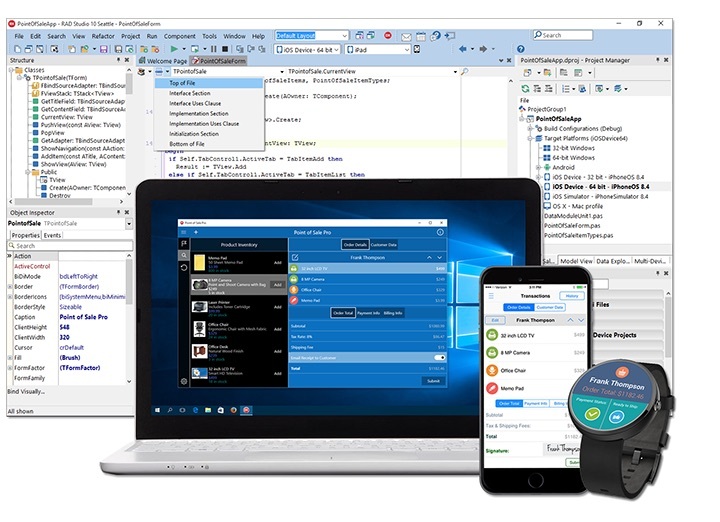 Embarcadero are giving everyone who buys an upgrade or new user license of Delphi or C++Builder 10.1 Professional a free Mobile Add-on pack. 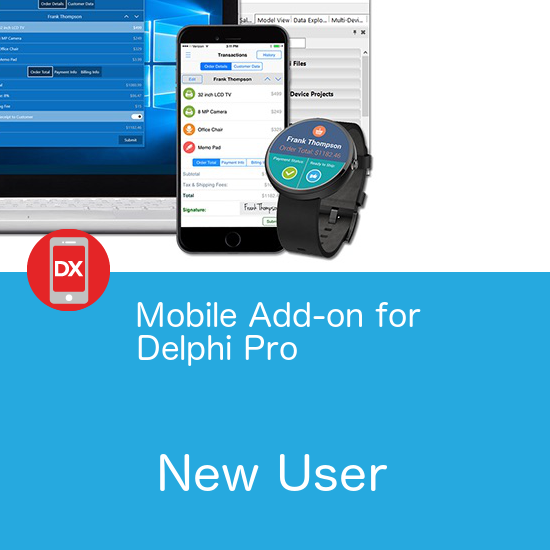 This means a Delphi or C++Builder Pro purchase will let you build apps for Windows, Mac OSX, iOS and Android, all from a single code base. A new user license of the Mobile Add-on Pack normally sells for US$700, so this is a sweet deal. Further, buy before the end of September and you’ll also qualify for the Bonus Pack, including the Konopka VCL and Radiant Shapes FMX controls, as well as the exclusive 10% off from Code Partners. More details are available on our Special Offers page. Foresiight are a longtime Delphi user in Brisbane, Australia. 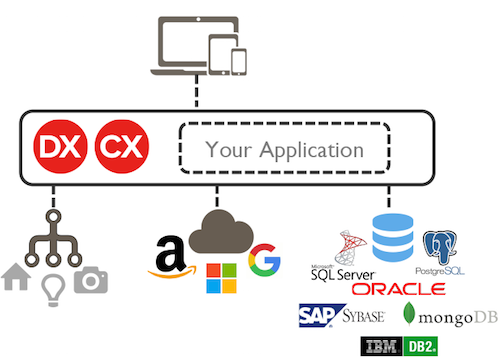 Over the years they’ve been very successful with a Delphi-based, client server solution aimed at the Retail space. However, in the last 12 months they’ve been doing some really interesting things with RAD Server, extending their existing Delphi codebase to become a cloud-based, multi-store system, incorporating a web front-end (using Angular) as well as their existing Delphi front-end, talking REST back to RAD Server. It was great to see everyone at the Melbourne RAD Studio and RAD Server event on Monday night. Next is Brisbane’s turn. On June 1st we’ll be presenting at the Brisbane ADUG meeting on RAD Studio 10.1 Berlin and also the newly announced RAD Server. Note you don’t need to be an ADUG member to attend, but in order to cater the right amount of pizza it would be good to register. More details on how to do this on the ADUG website. 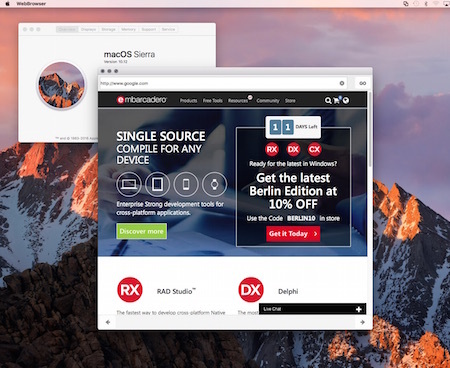 I’ll be showing off some of the new features in RAD Studio 10.1 Berlin. If Melbourne is anything to go by I’ll probably get side-tracked into showing some of the less publicised features, like some of the new editor productivity enhancements, so feel free to come along and side-track me. I’m also working on a larger RAD Server demo which I didn’t get to show in Melbourne, so we’ll be able to look at that in more detail. On Monday the 23rd of May, I’ll be demonstrating both the new RAD Studio 10.1 Berlin release, and also the newly released RAD Server product at the ADUG meeting in Melbourne. 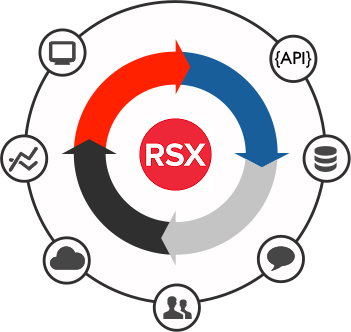 I’m particular excited to show off RAD Server, as I think this product has a bunch of potential as a serverside solution for ISV’s, especially now with the revised pricing. This is the first of a series of events we’re doing in Australia, so if you’re at all interested in either of these products, or just want to come along for some free pizza and discussions with other developers, it would be great to see you there. Location and registration details here. For several versions (since XE7 if my memory serves), the BDE has not been shipped as part of RAD Studio. FireDAC is shipped in the box and is generally far superior in terms of performance and capabilities, but there are a lot of BDE apps still out there being actively maintained. If you have one of those apps you want to move to Berlin, there is a separate download available for installing the BDE into 10.1 Berlin. The download is here, and there are some older (but still valid) instructions on how to install the IDE packages here.